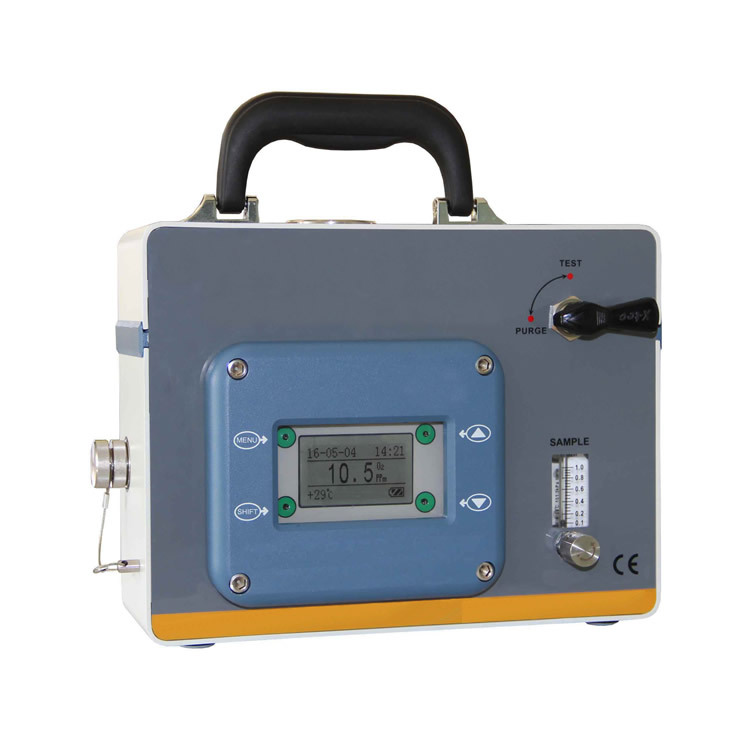 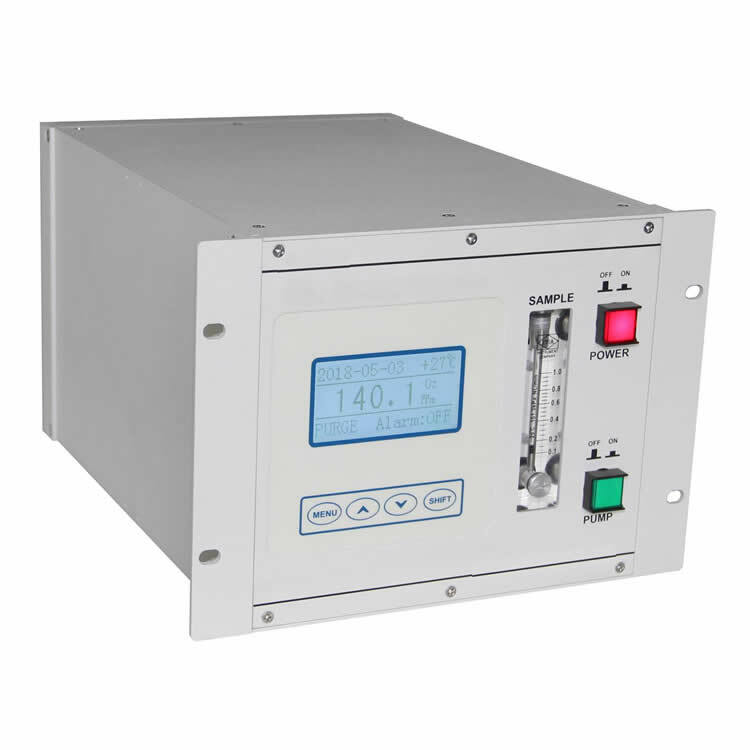 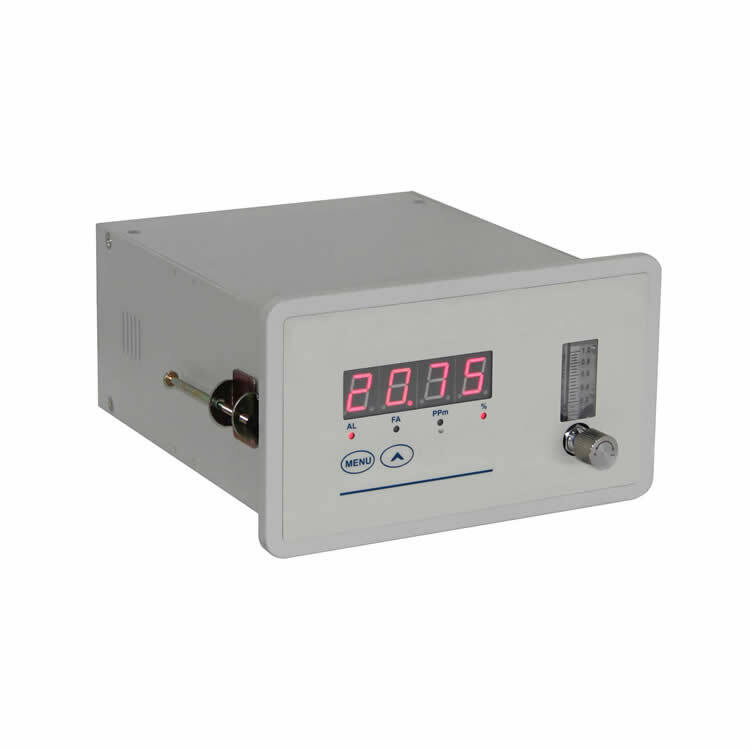 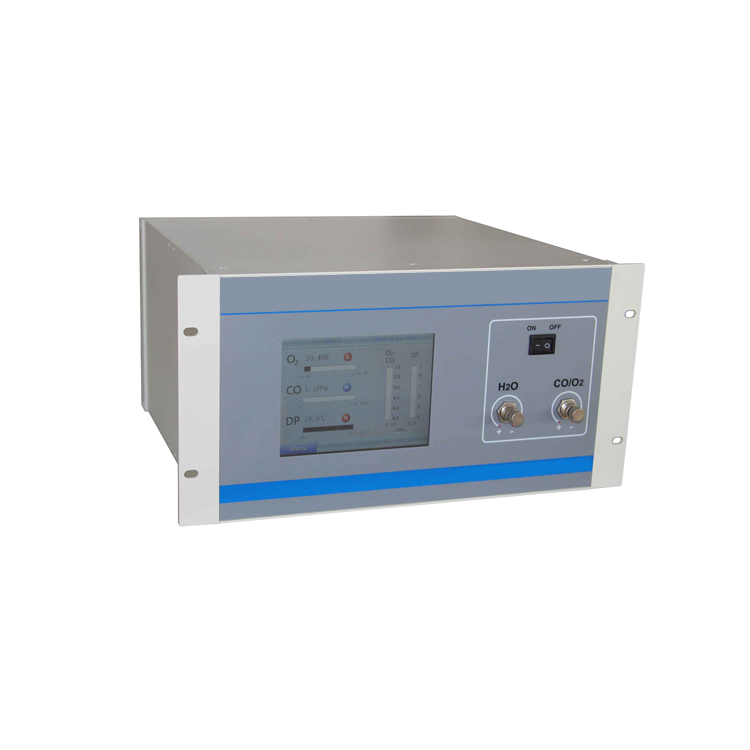 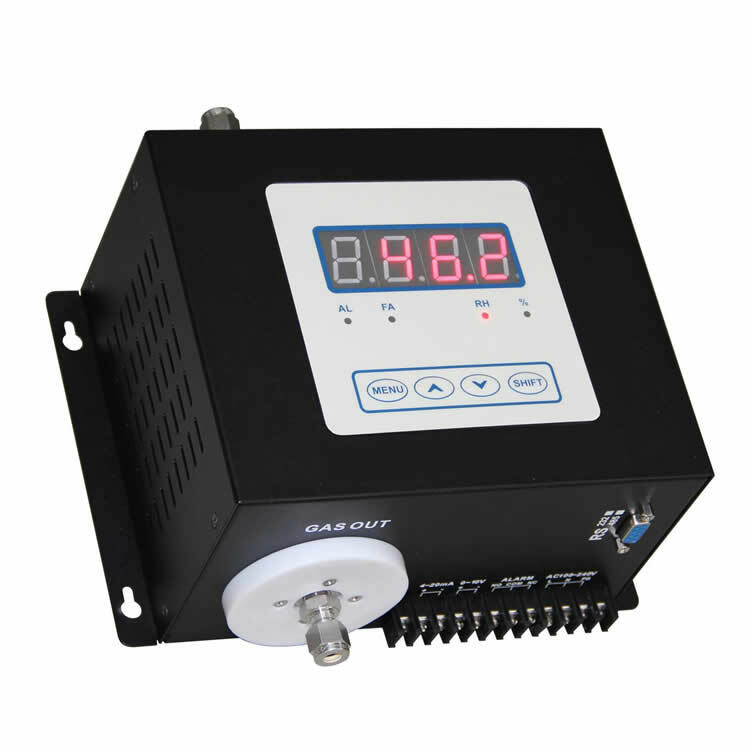 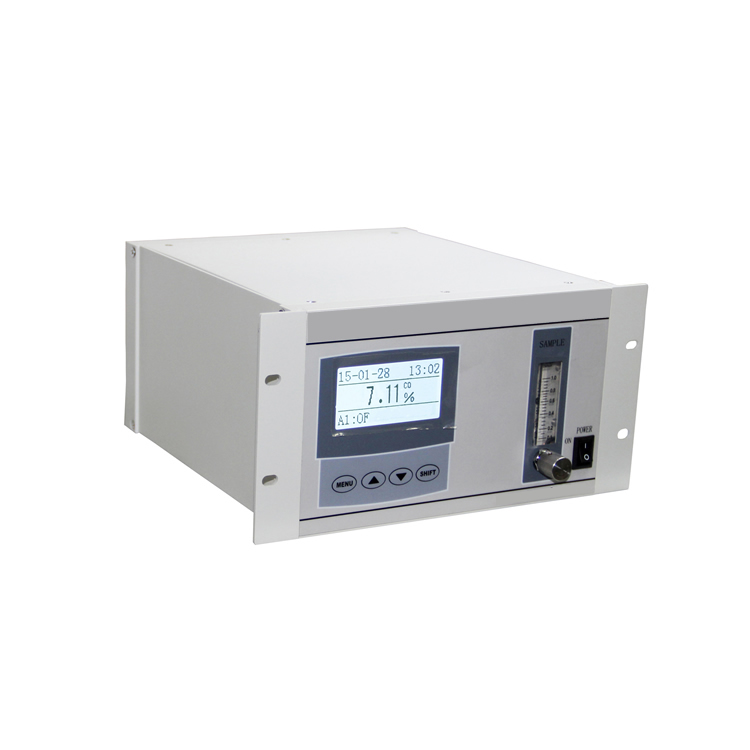 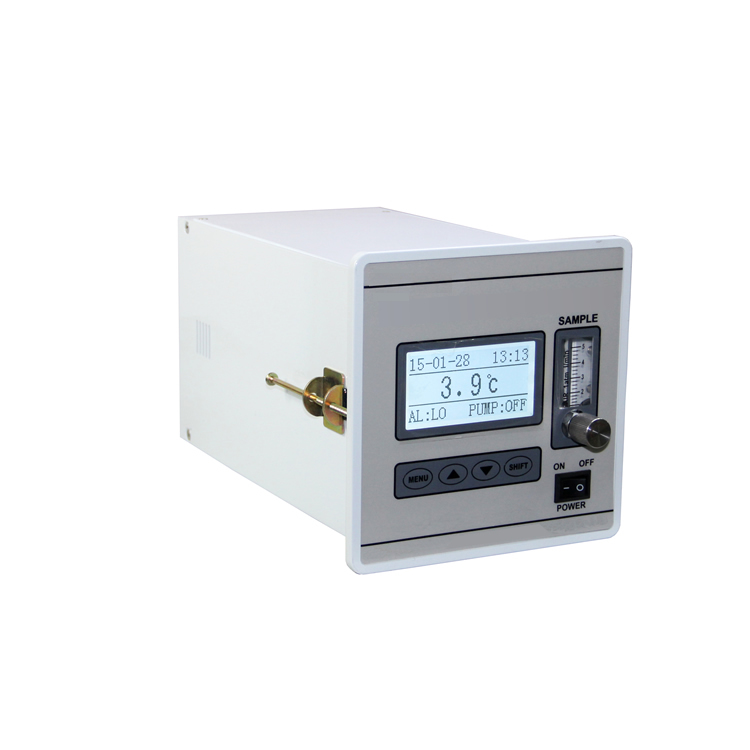 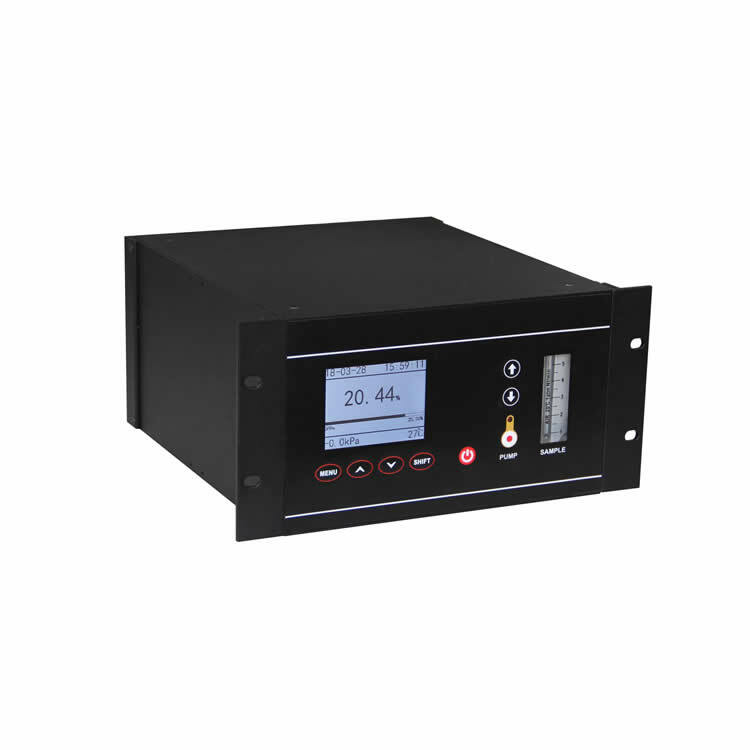 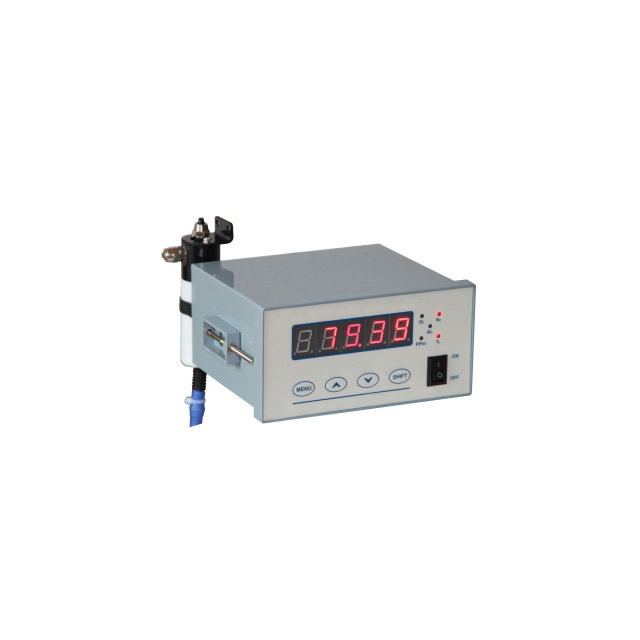 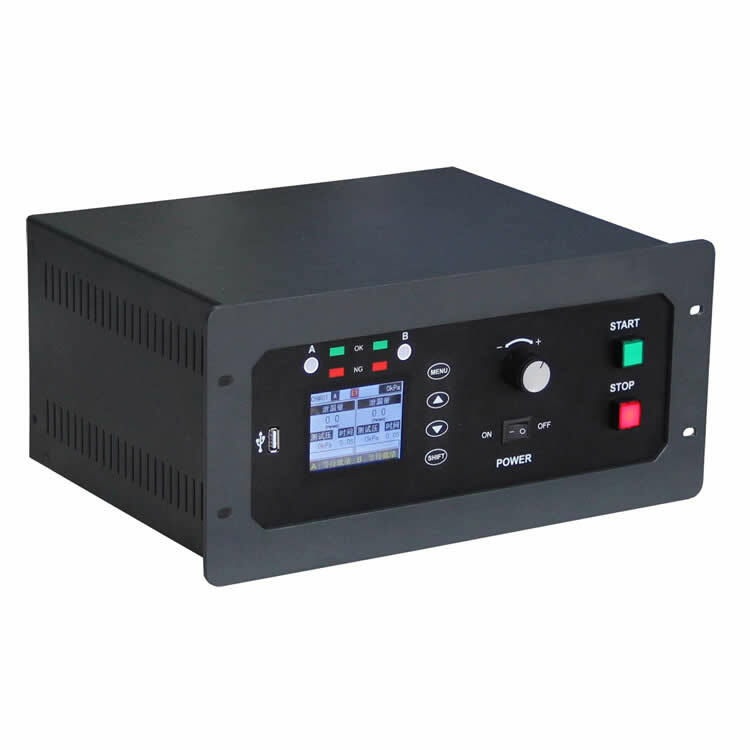 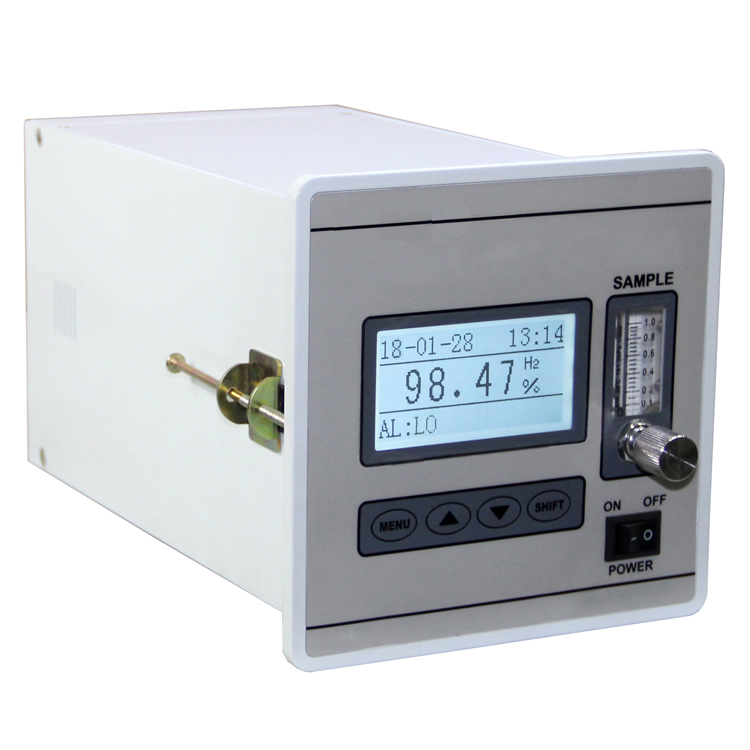 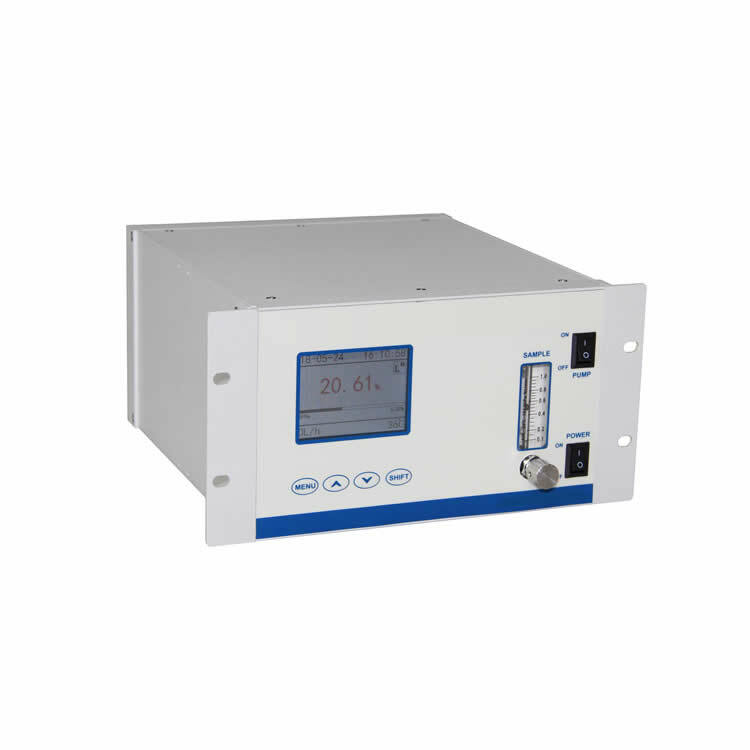 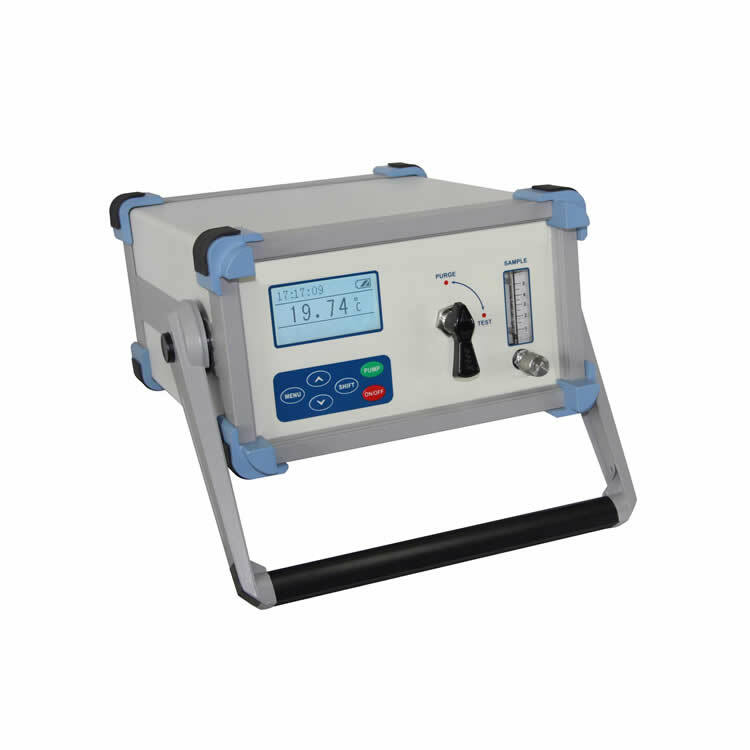 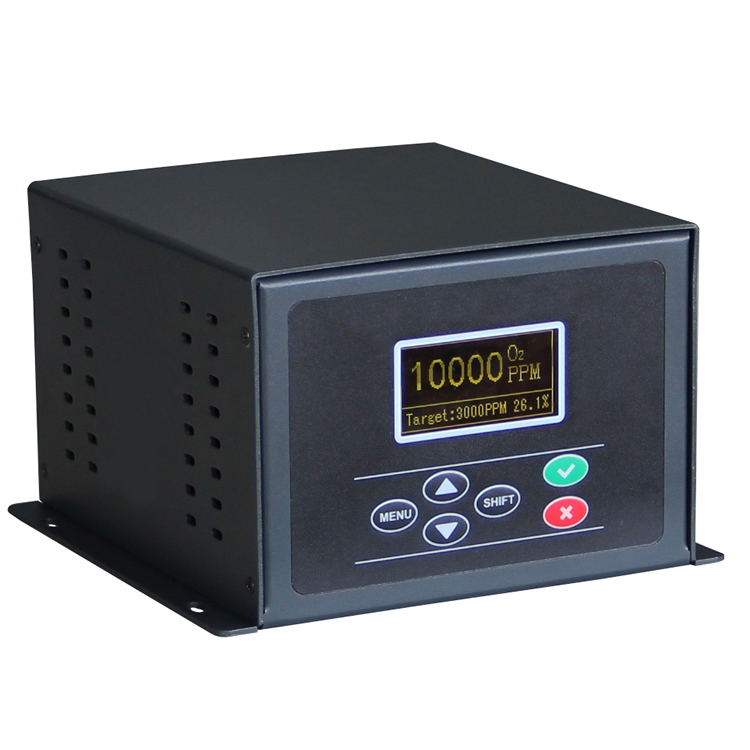 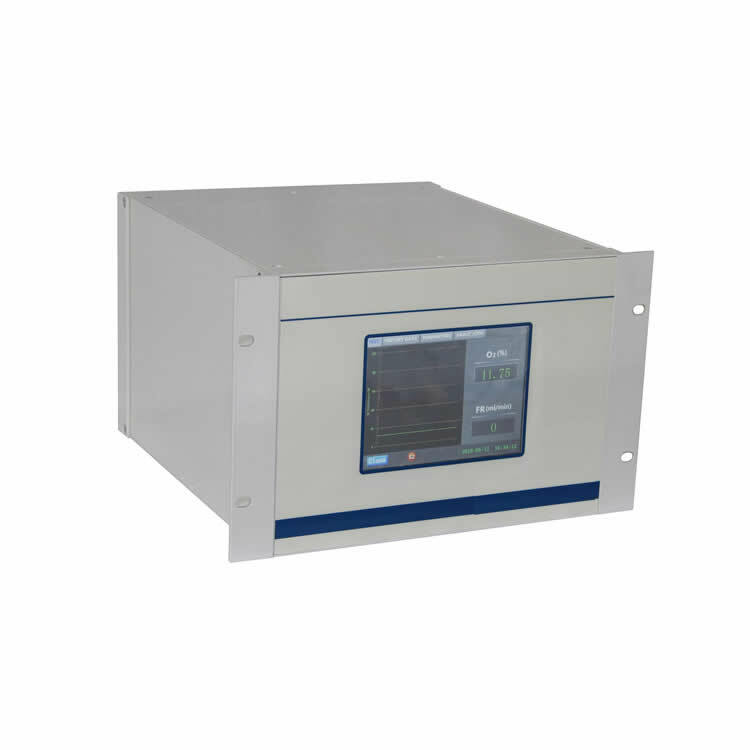 Portable infrared carbon dioxide analyzer is used for welding and cutting proportional gas. 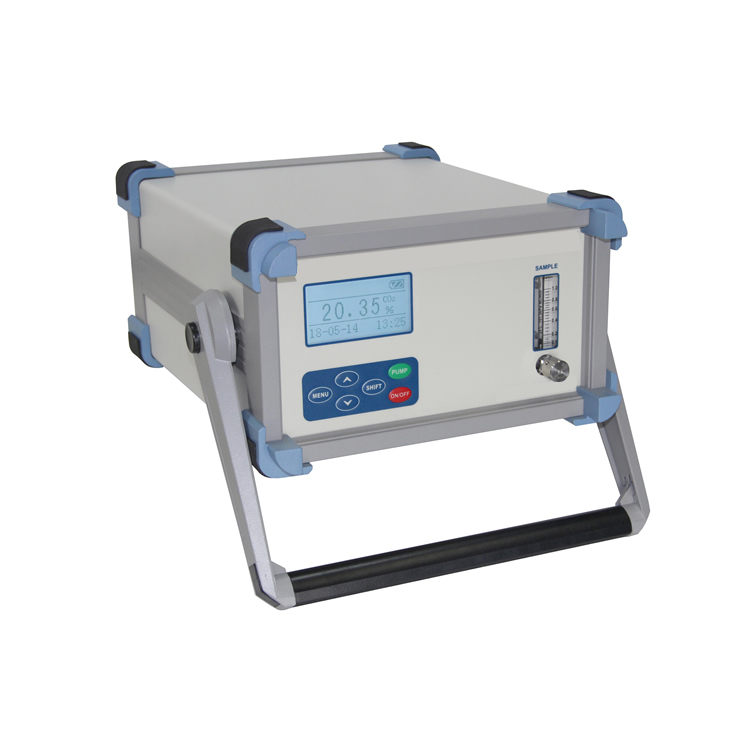 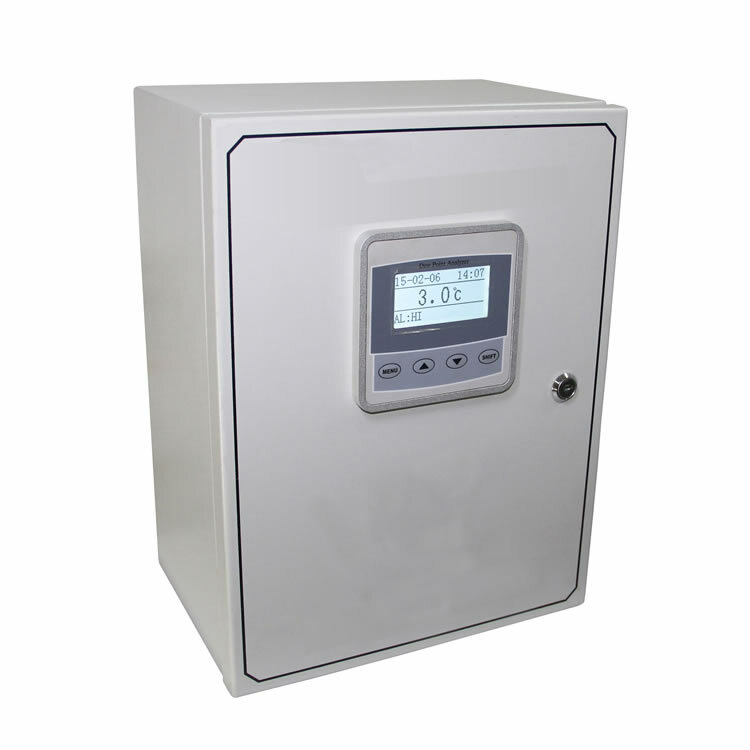 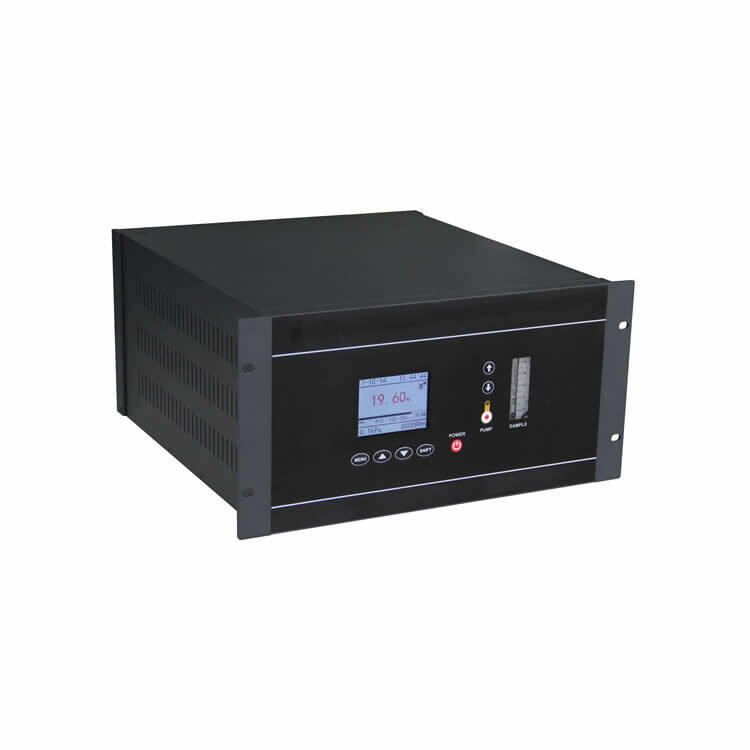 Portable infrared carbon dioxide analyzer is based on the infrared absorption principle, there is no abrasion on the measurement part thus there is no need to maintain the analyzer. 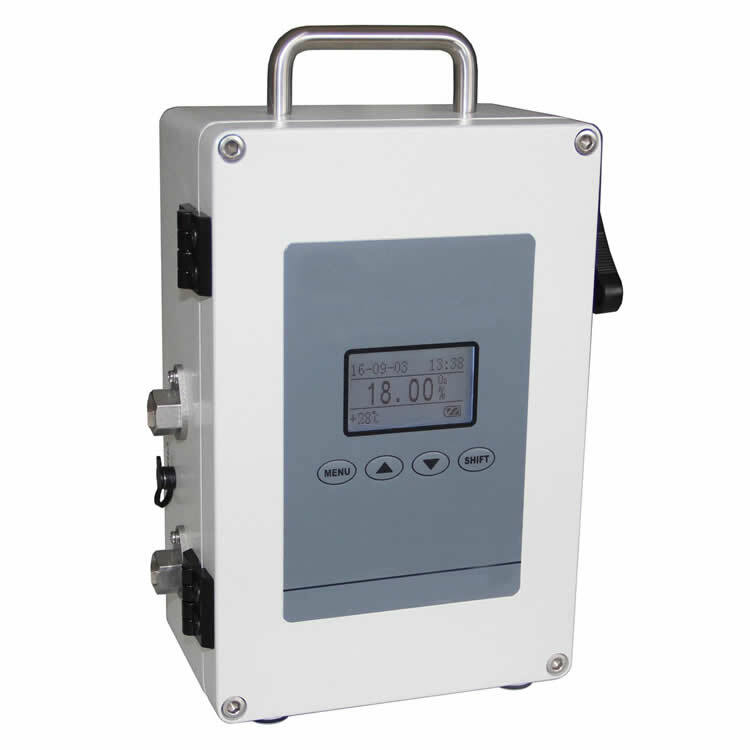 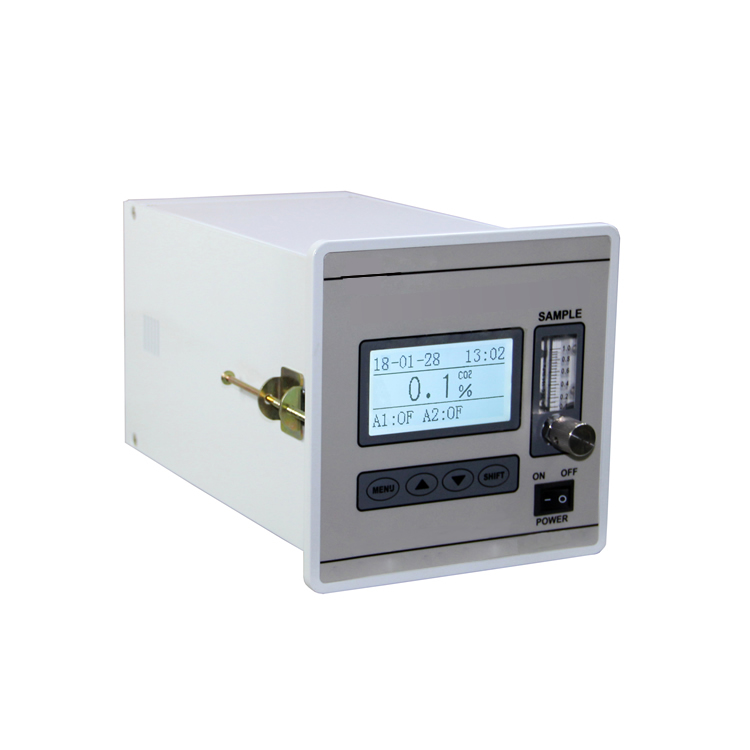 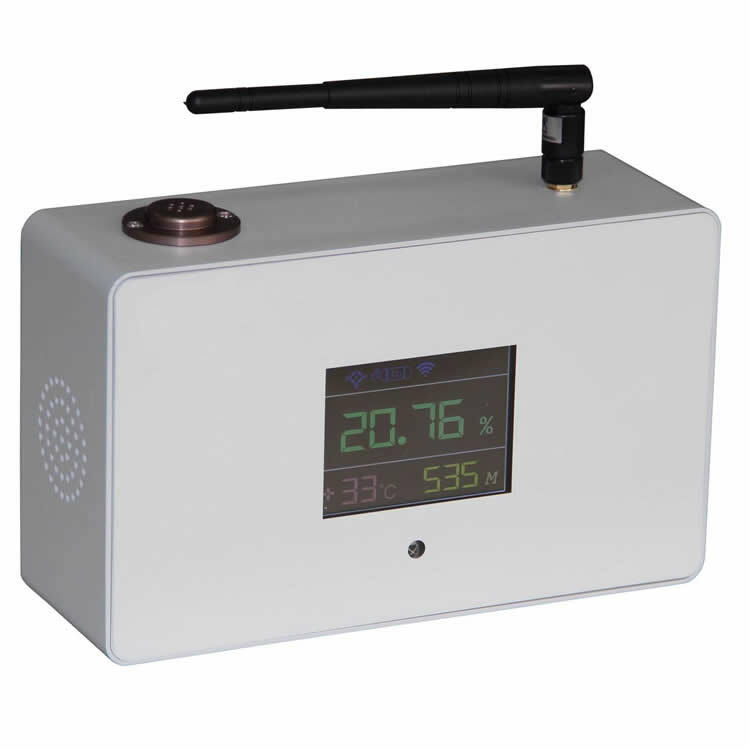 Portable infrared carbon dioxide analyzer has a friendly communication menu to make the operation visual and simple. 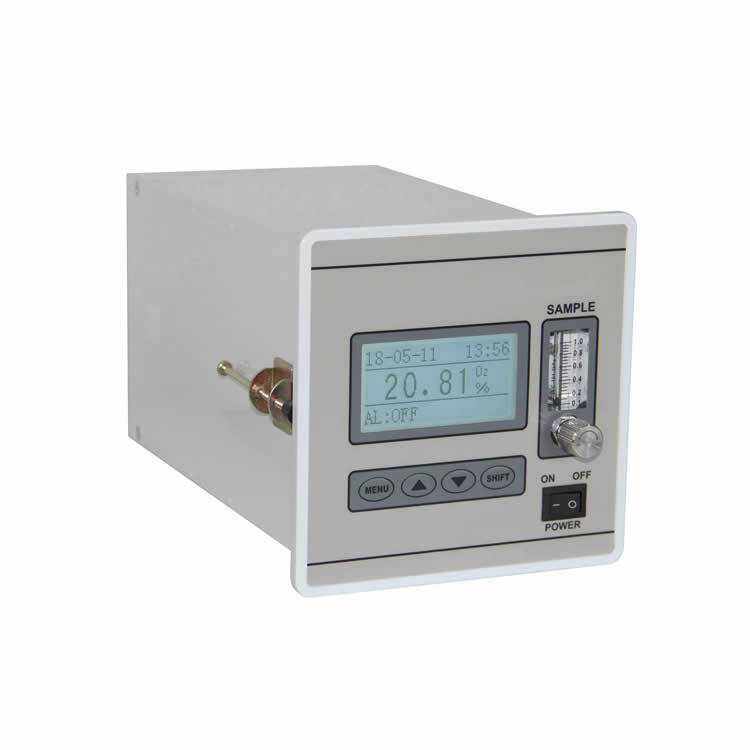 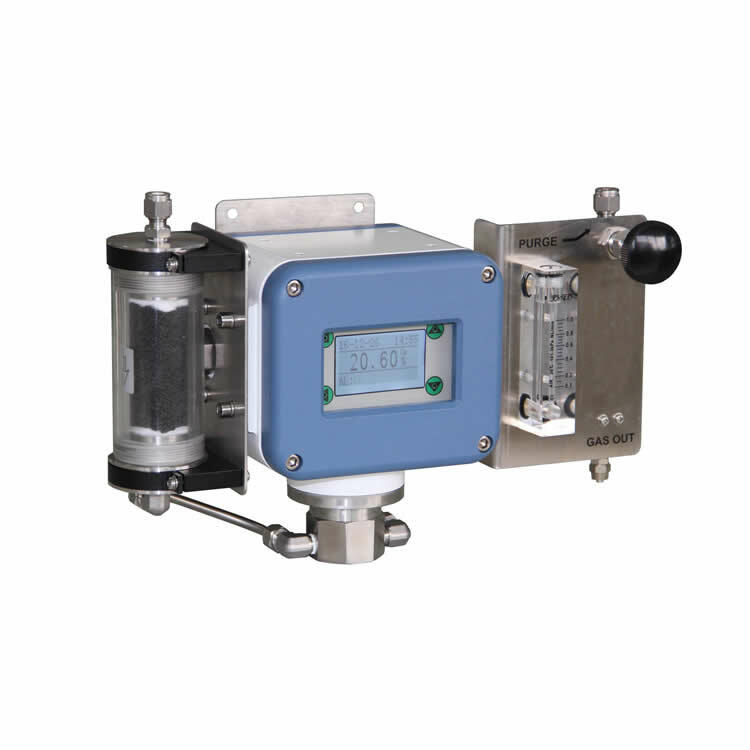 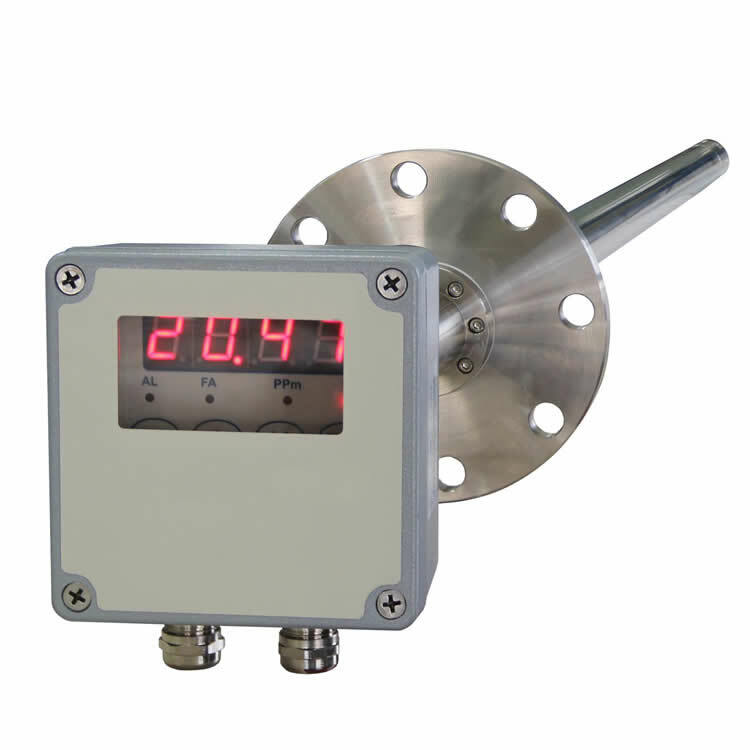 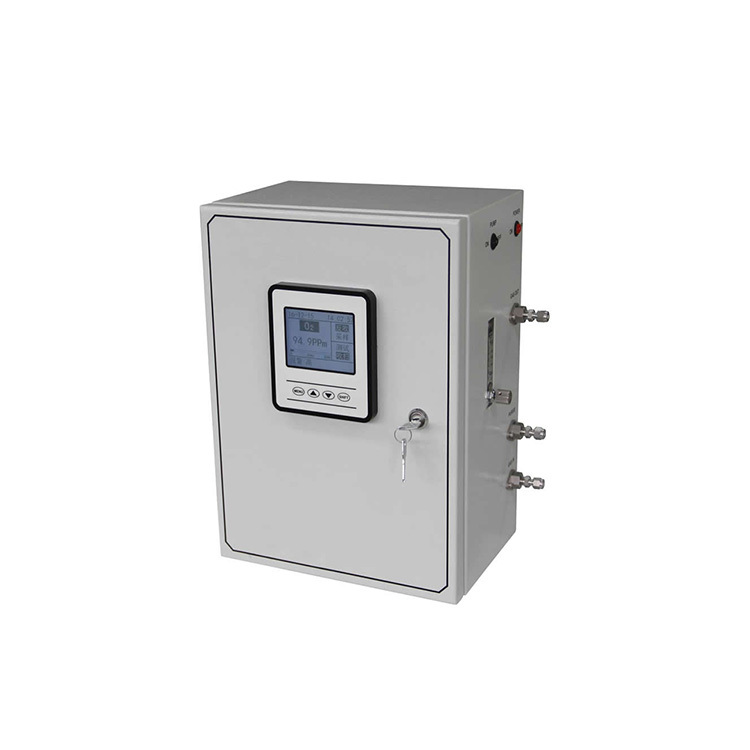 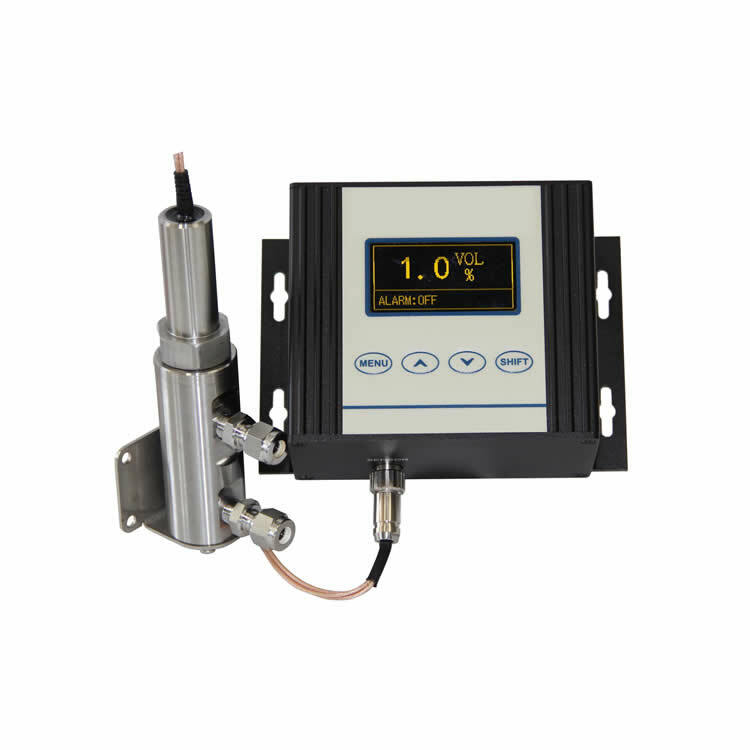 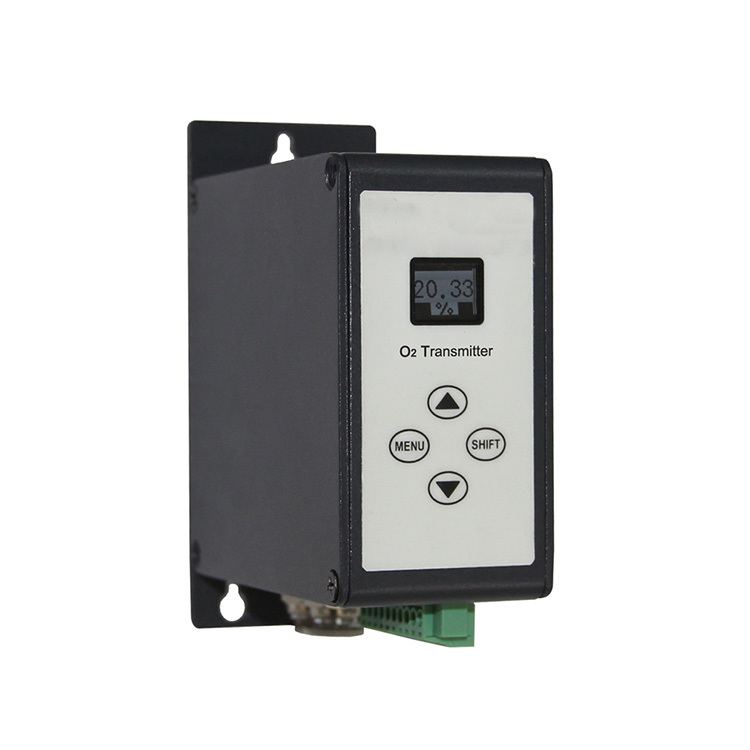 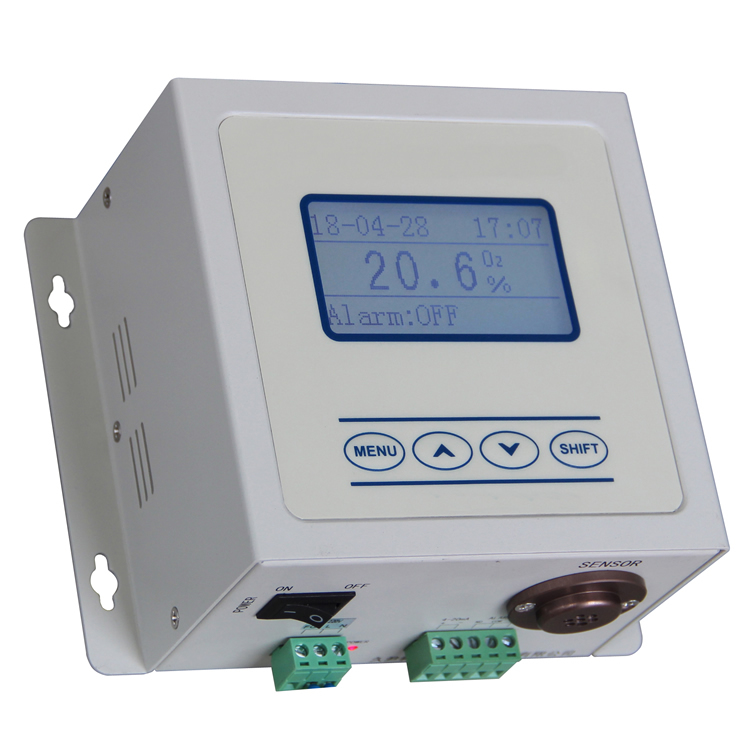 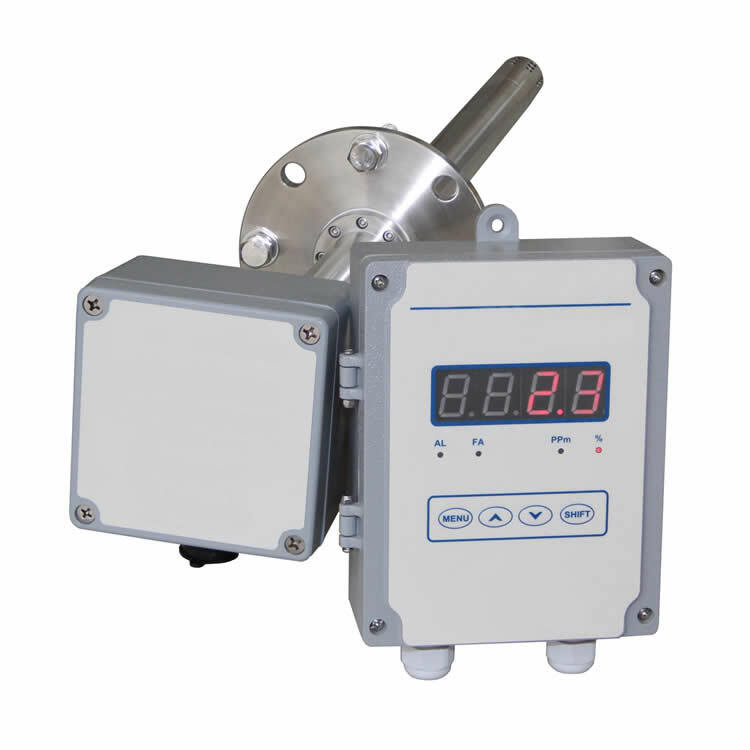 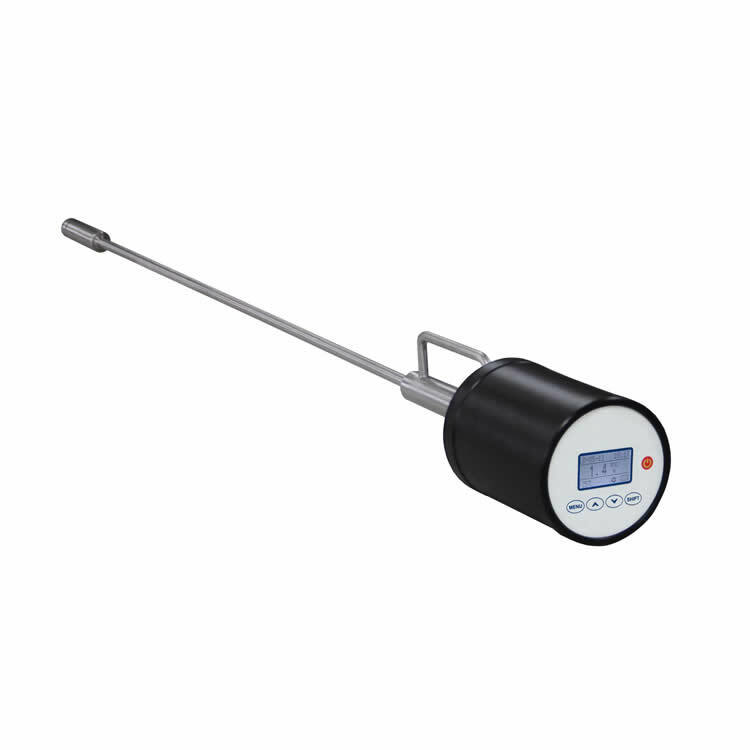 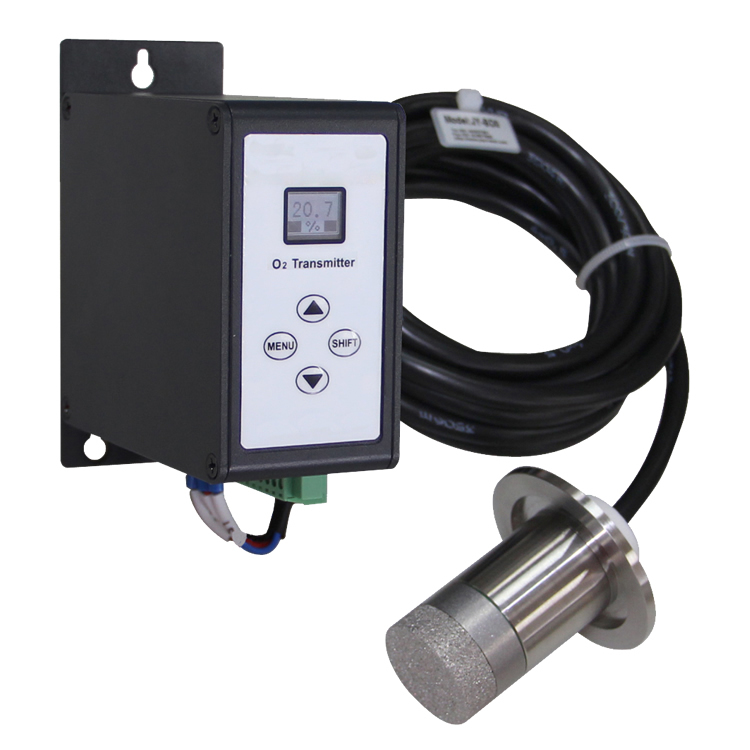 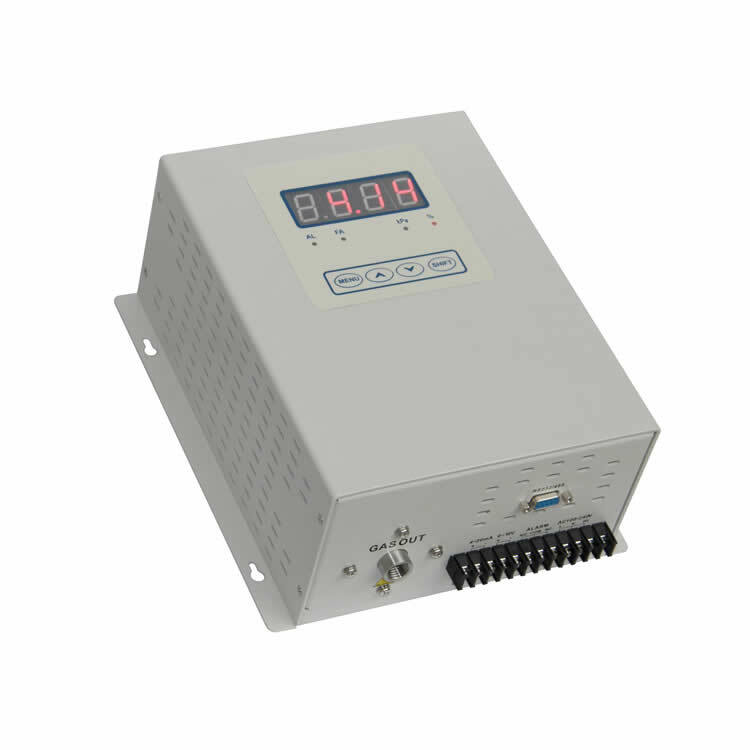 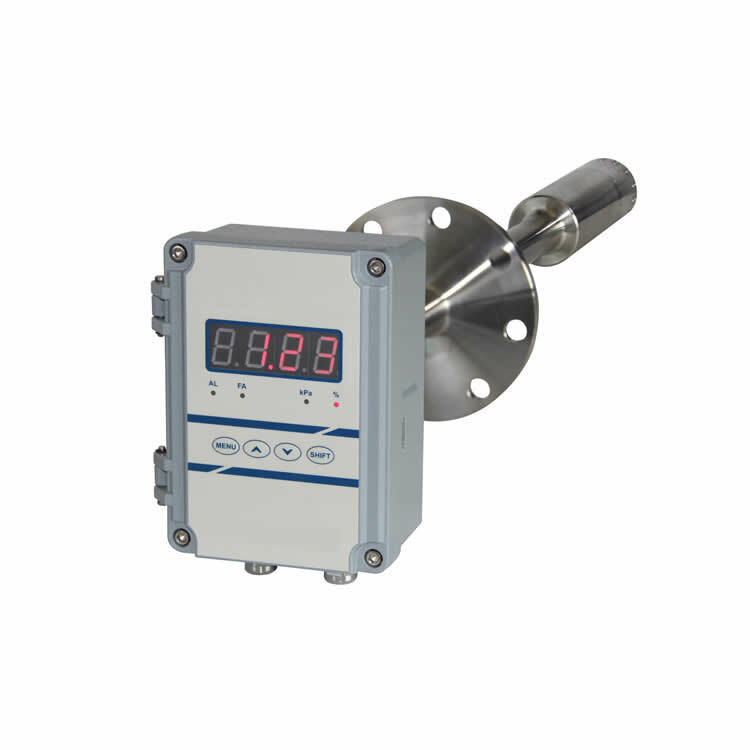 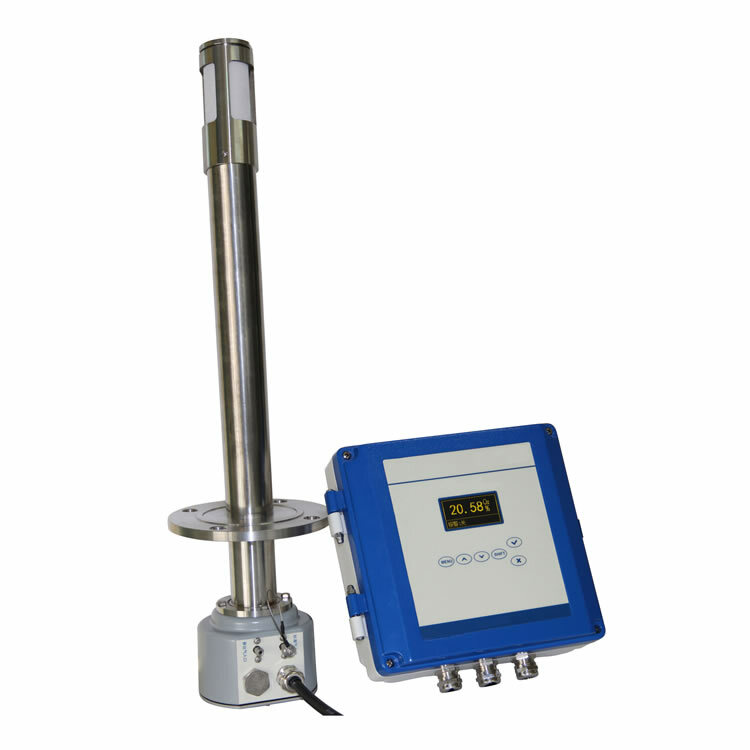 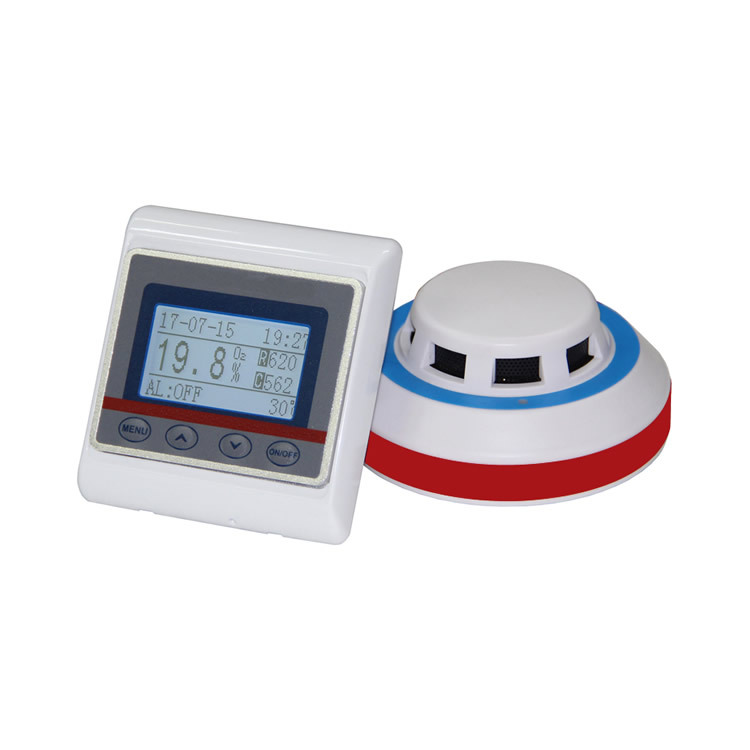 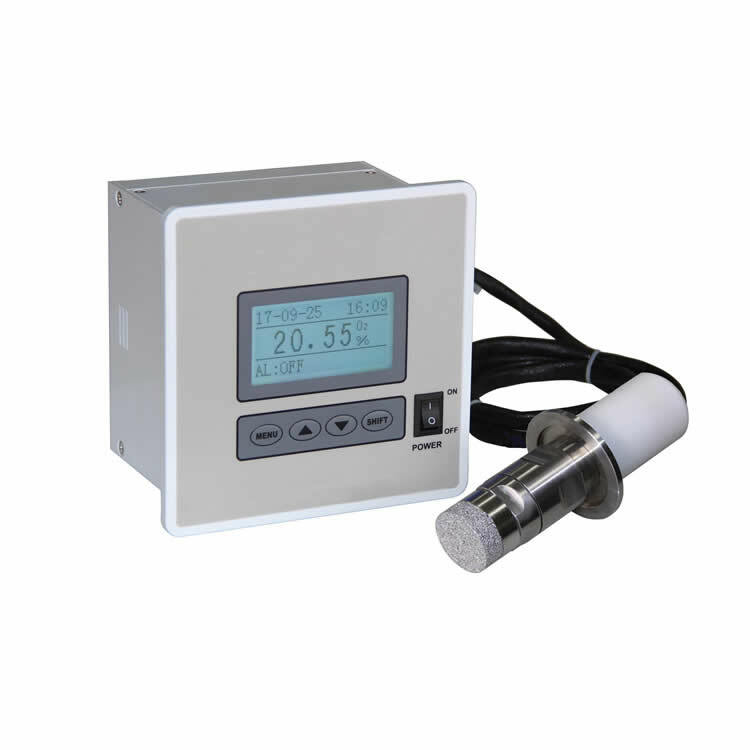 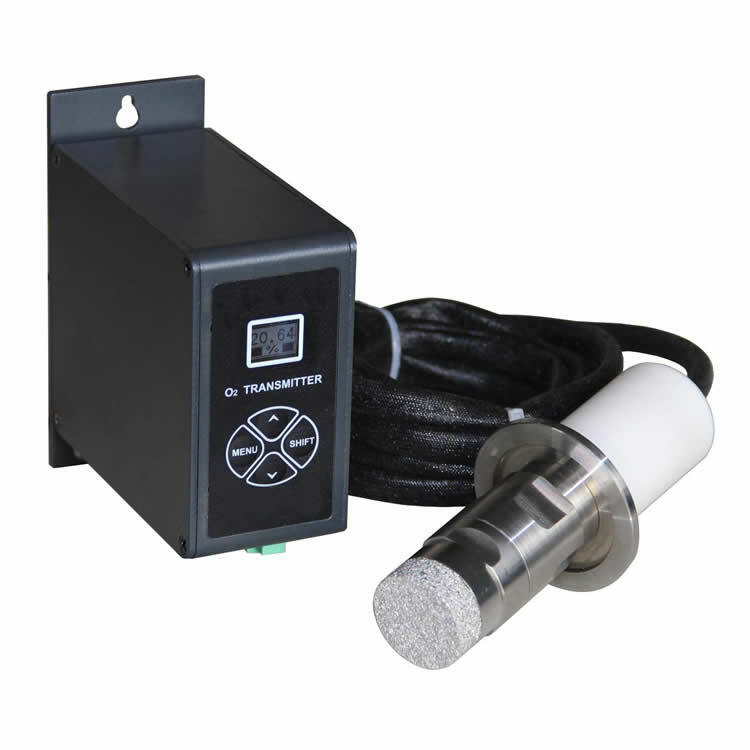 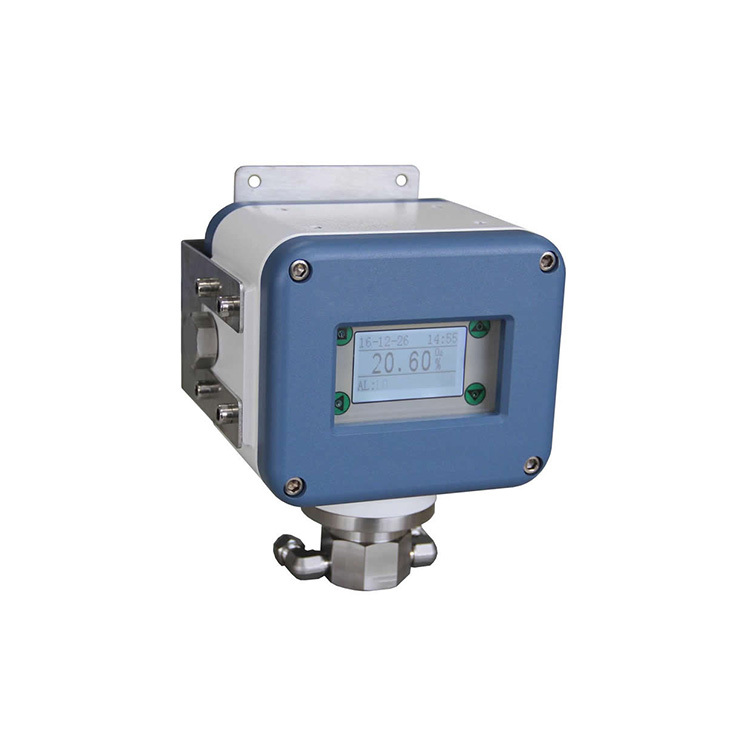 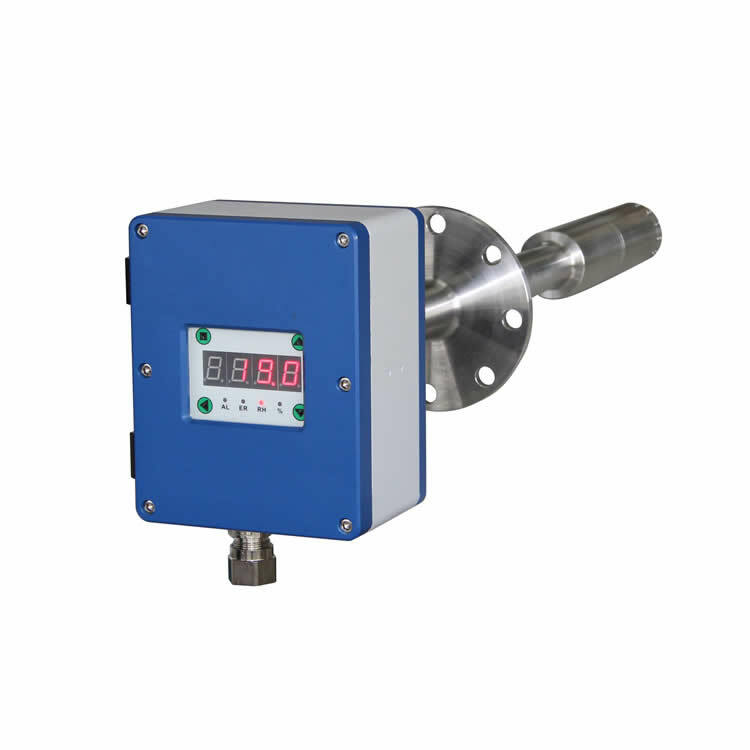 There is no need to do special test and protection to the sensor within test range, making the operation and maintaining easier.It is of good selectivity to the tested gas.